Directed by Michael Chapman. 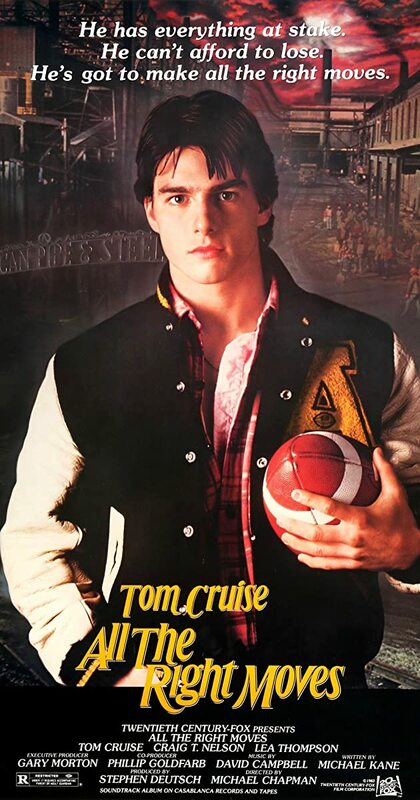 With Tom Cruise, Lea Thompson, Craig T. Nelson, Charles Cioffi. A high school football player desperate for a scholarship and his headstrong coach clash in a dying Pennsylvania steel town.